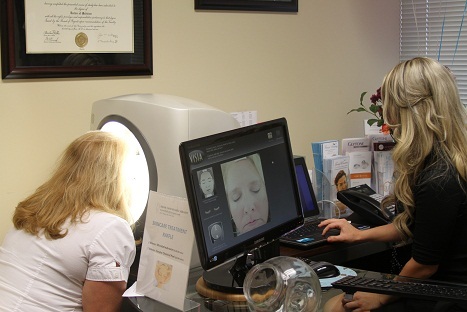 Daily exposure to the damaging rays of the sun and the environment can prematurely age your skin. So, your skin needs all the protection it can get to stay looking young and healthy. Vitamin C has been proven to neutralize free radicals in the prevention of skin cell damage when absorbed by the skin. It is the most powerful antioxidant in the world and has led to several scientific breakthroughs in skin care. Our C-Serums contain the professional-grade Vitamin C that gives your skin the protection it needs. By penetrating the epidermis and dermis to protect skin cells and stimulate collagen production, they help skin to look and feel healthier. All of our vitamin C serums are jam packed with THD Ascorbate, the most powerful form of Vitamin C. According to Tatiana Kononov, director of research and development for Revision Skincare, “One of the ingredients breaking through now is the THD ascorbate, a vitamin C derivative that’s unique in that its extremely stable and functional. It’s similar to L-ascorbic acid, but without those issues of being unstable and not bioavailable. It’s anti-aging, antioxidant, and brightening. It’s a very expensive ingredient, but it is the gold standard of Vitamin C technology.” It also promotes collagen synthesis and protects skin from UVA/UVB rays. Who wouldn’t want this?! 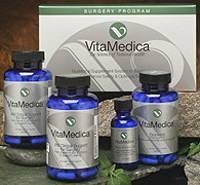 The perfect solution for looking years younger and sporting a beautiful, healthy glow at any age. What Makes Professional C-Serums Better? Professional C Serums offer maximum antioxidant protection with superior penetration and stability that you won’t find in other Vitamin C products. Easy To Use – Simply apply a few drops of serum to your face, neck , chest and around your eyes in the morning for maximum daily skin protection benefits. Quickly Absorbed – Your skin will absorb the serum quickly, providing immediate antioxidant benefits that won’t rub or wash off. Lasting Stability – Our Professional C Serums are proven to be more stable over time, which can lead to greater efficacy. Other serums can break down and lose potency more quickly. Don’t Wait to Start Protecting Your Skin!! Protecting your skin is the greatest gift you can give yourself. 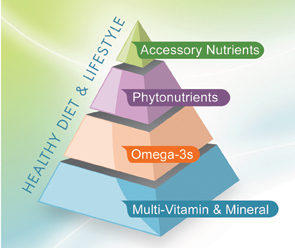 By implementing antioxidant therapy into your daily routine, you’ll enjoy healthier, younger-looking skin. So, which of our vitamin C serums would be best suited for you? Right now we have the 2 best vitamin C serums on the market; one is from our Glytone line, the other from Revision Skin Care. They both contain THD Ascorbate, which is the most powerful form of vitamin C, to help brighten dull skin, reduce the appearance of fine lines and wrinkles, and moisturizes skin. Our Glytone Vitamin C Serum is best suited for maturing skin (I would say age 30 and up). Glytone’s serum has time released vitamin C & E, red tea flavonoids, and Glycolic acid, and is better suited for patients needing correction. 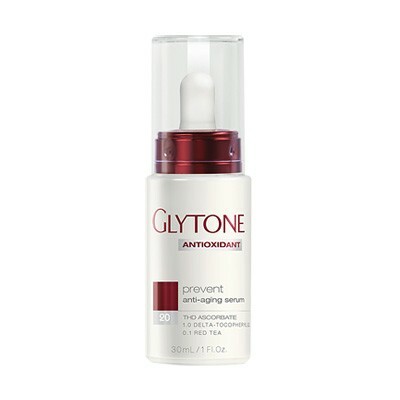 Glytone’s Vitamin C Serum is priced at $120. 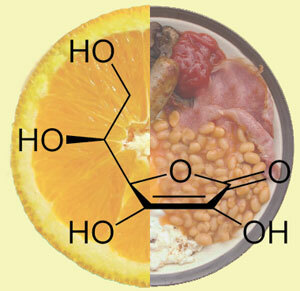 Our Revision Vitamin C Serum has many of the same benefits as Glytone’s without the glycolic acid. Revision’s vitamin C serum is best suited for younger, less mature skin, and patients seeking long-term protection for their skin. 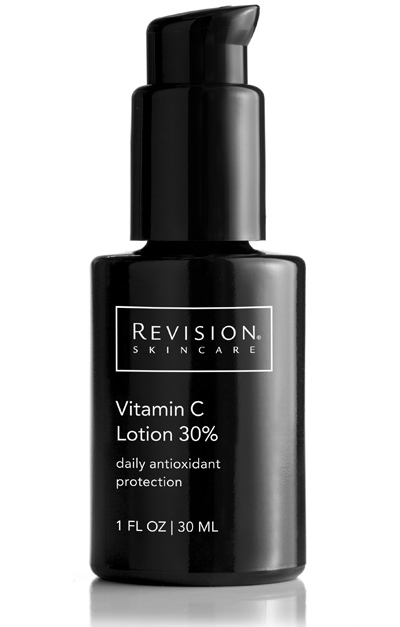 Revision’s Vitamin C Serum is priced at $66. Check out a recent article from MedEsthetics Magazine, featuring our Revision and Glytone skin care lines! We also have a tinted moisturizer, Journee, and although it is not a serum, this product is saturated with vitamin C along with other potent antioxidants. 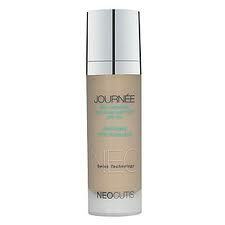 Like other Neocutis products, Journee has growth factor to help with cellular turn over, boost collagen production, and actually improve the DNA of your skin. It also contains medical grade SPF, making it the perfect all-in-one day cream. Journee is suitable for ALL skin types and is priced at $120. Click here to read more information on our Neocutis line! 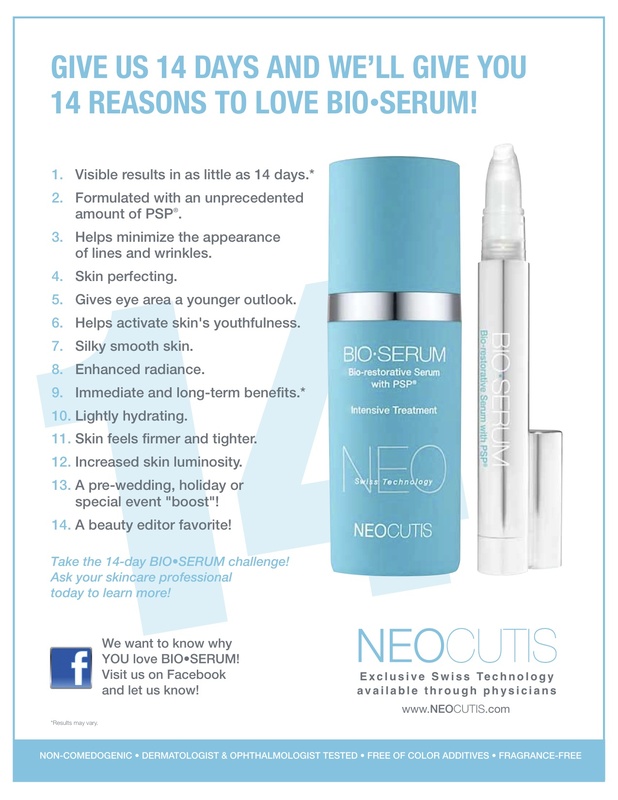 We know you’ve all heard about the amazing anti-aging properties of PSP® that is EXCLUSIVE to our Neocutis skin care line, and now we are encouraging all of our patients to take the “14 day challenge” and take $14 OFF our Bio-serum for a limited time!